I just discovered the wonderful world of soap nuts, and I’m in love! 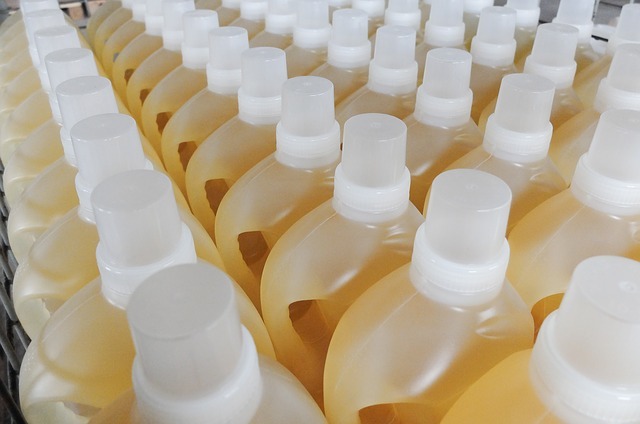 Soap nuts are the only laundry detergent in the world that actually grows on trees. 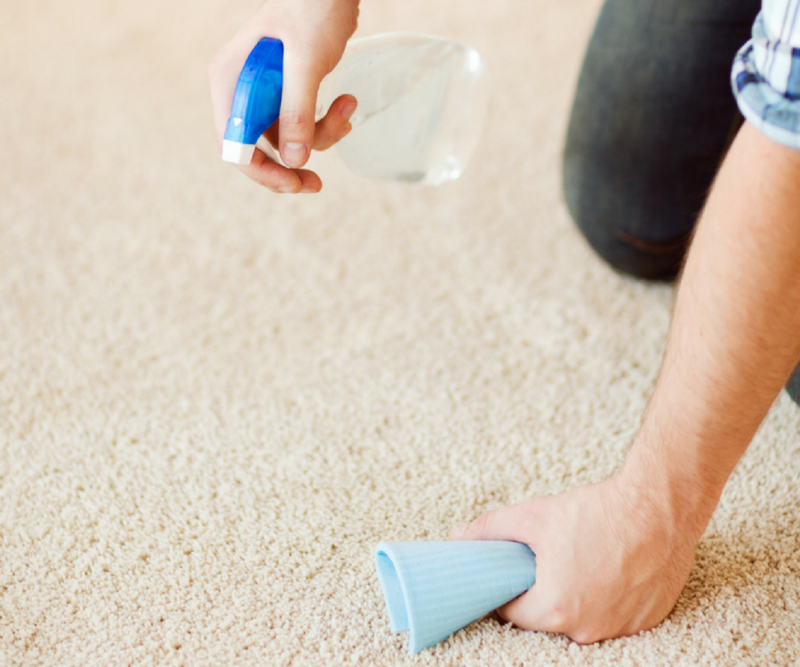 But they’re good for more than just cleaning your clothes; they’ve got all kinds of uses around the home! Today, I’m sharing the 5 best ways to use soap nuts, plus where to go to find even more uses for these nifty little berries. Soap nuts are not actually a nut, but a berry that grows on the Sapindus Mukorossi tree and contains a natural surfactant, called saponin, which cleans your clothes by lifting the dirt off of them. 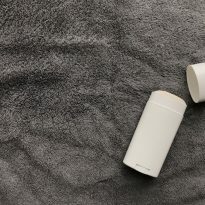 They’re also 100% natural, non-toxic, hypoallergenic, and eco-friendly, making them a great choice for use around children, pets, and those with sensitive skin. 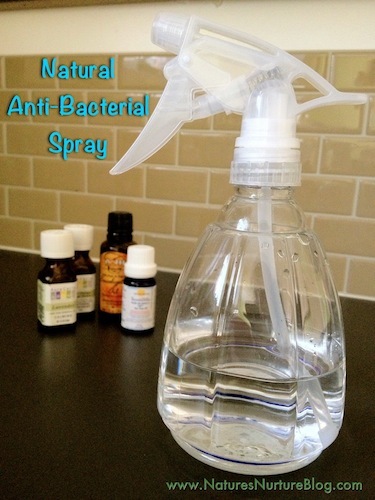 All-Purpose Cleaner – A concentrated liquid cleaner for use all over the home. 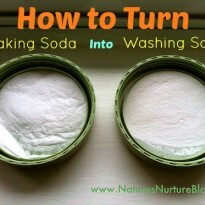 Powdered Laundry Detergent – A borax-free powder detergent that’s great for clothes and cloth diapers. Soap Nuts Shampoo – A simple shampoo that cleans and nourishes hair, and an herbal shampoo with marshmallow root, herbs, aloe vera gel, and more. Soap Nuts In the Dishwasher – Super simple and frugal way to wash your dishes! 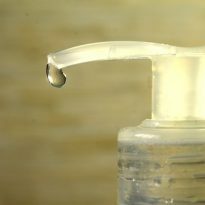 Homemade Soap Nuts Liquid – If you’re ready to venture into DIY, you can try making the soap nuts liquid right at home. But that’s not all; there’s so much more! 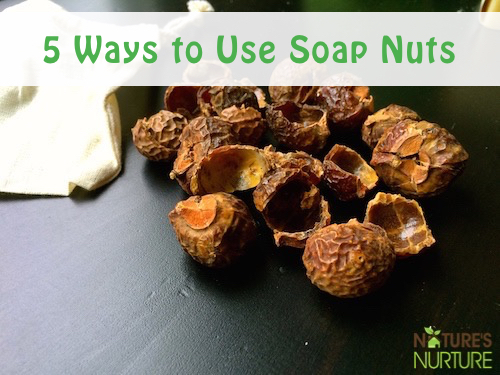 Check out the links below for even more ways to use soap nuts, as well as some helpful tips and advice to get the most use out of them. The Mother of All Soap Nuts Recipes from Crunchy Betty – Apparently, soap nuts can be used in 4 different forms: whole berry, liquid, paste, and powder. 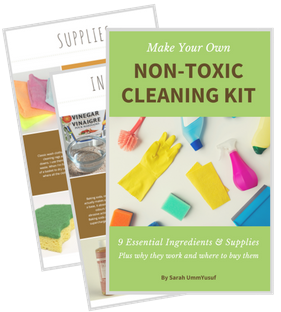 This post has even more ways to use soap nuts, with everything from glass cleaner and bug spray, to shaving cream and dandruff treatment. 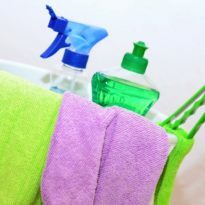 How to Tell If Soap Nuts Still Have Cleaning Power from Kitchen Stewardship – The directions on soap nuts usually say that the nuts are ready to toss once they’ve turned a light brown/gray color and become very soft, thin, and mushy. As helpful as those instructions are, there’s a much better way to test your soap nuts’ cleaning power. 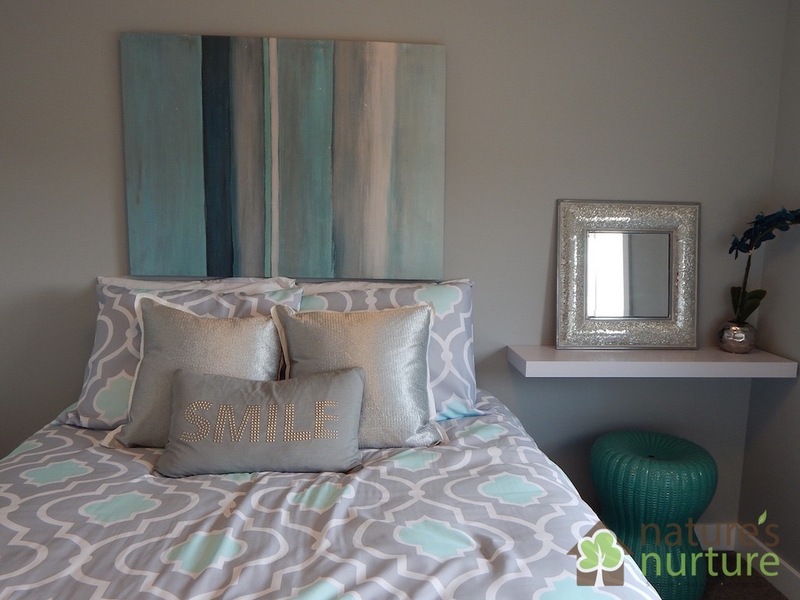 5 Uses for Soap Nuts from Surviving the Stores – There’s a toothpaste recipe in here! I’ve personally tried soap nuts from both Green Virgin Products and Mountain Rose Herbs, and I love them both. You can read my review of Green Virgin Products’ soap nuts here and purchase them either from their website or on Amazon. Mountain Rose Herbs’ soap nuts can be purchased here. Have you tried soap nuts yet? What’s your favorite way to use them? I am using soap nuts for a few years now and I can’t tell you how much I have recommended them to friends and family. I’m sharing this article on my fb page! Love soap nuts! 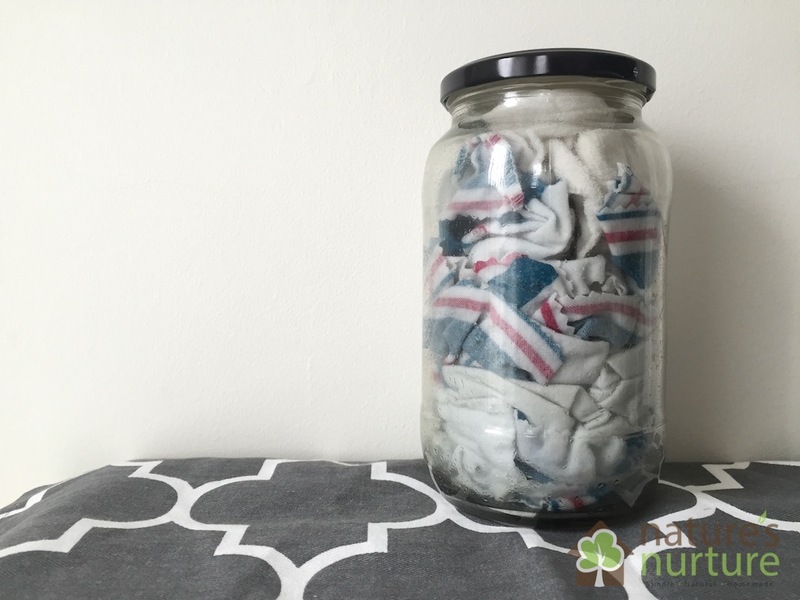 They work so well for our laundry! Great post! 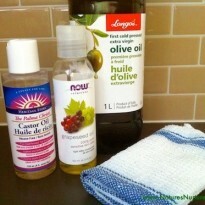 Thanks for including my soap nut liquid recipe! Will definitely be sharing!